Our themes include a portfolio custom post type which can showcase your projects on the front page of your site. 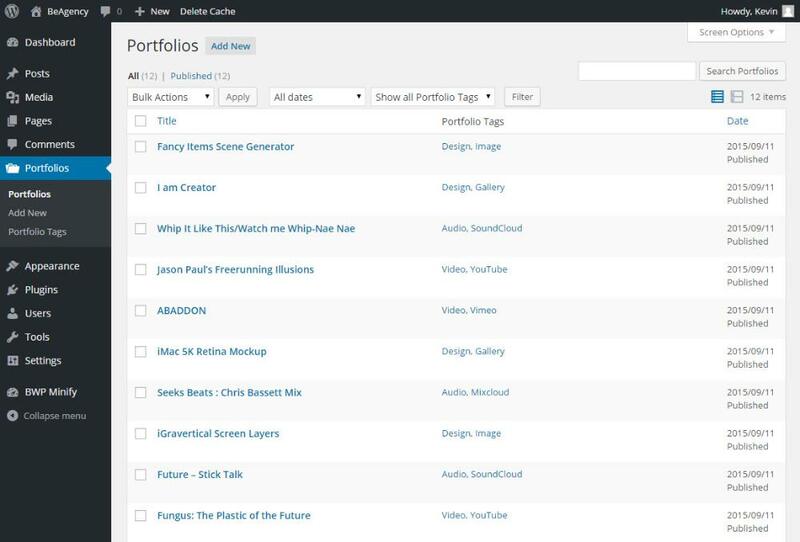 You can manage your projects under the new Portfolios menu item in the sidebar. Similar to the way you add new blog posts, you can add a new project under Portfolios -> Add New. 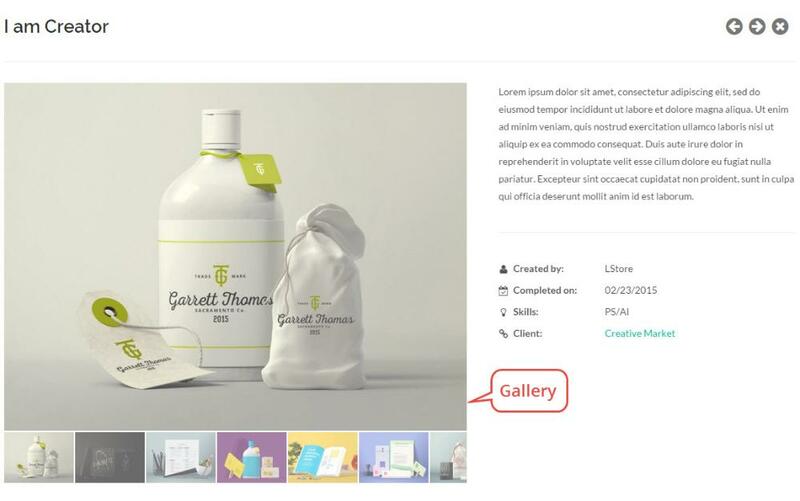 Portfolio projects are ordered by the date they're created, with the most recent project displayed first. Add a title and the content to describe your project. 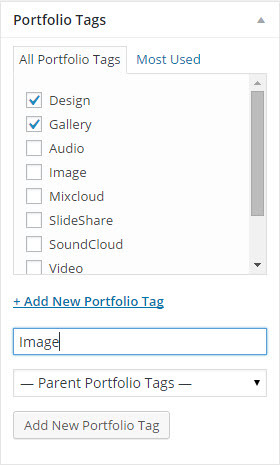 Along with the Portfolio content type, you can add Portfolio Tags (similar to Post Tags) to categorize your projects. They are available in the Portfolio menu item and on the Edit Project page. Add some additional information in the Portfolio Metabox area. It is easy to embed audios or videos from popular websites (YouTube, Vimeo, SoundCloud, etc.) for your project, you just need to paste the link. 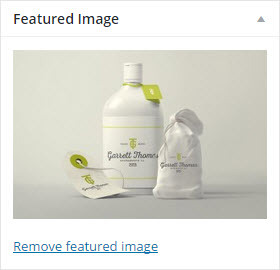 Click Set Featured Image and upload image(s) for your project, and then set one as the Featured Image. If you upload more than one image for your project, it will automatically create a gallery for it. Images will be arranged in order of uploading sequencing. If you want to delete images, you just need to go to Media -> Library to delete them from your WordPress dashboard.